[toc]Depression is a part of life. Almost everybody at some point or the other has had to encounter such a phase. 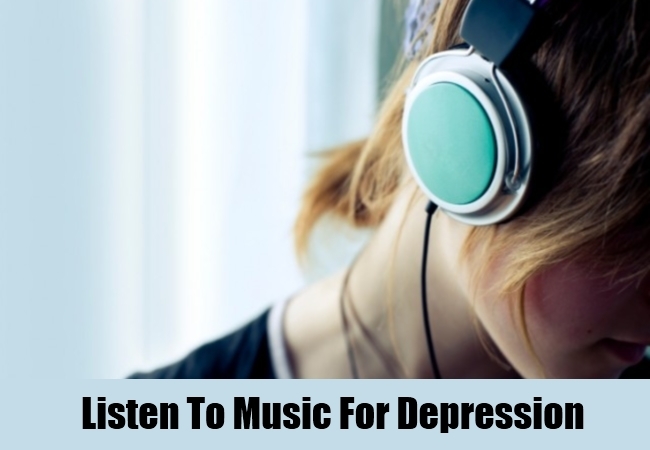 How to get rid of depression? No body wishes to be down in the dumps and want to come out of it as early as possible. First of all, know that you are not alone and it is normal to feel sad at times. Know that this too shall pass. It helps when you accept this phase as normal instead of resisting it. When you accept, you are in a better position to help yourself come out of the phase. 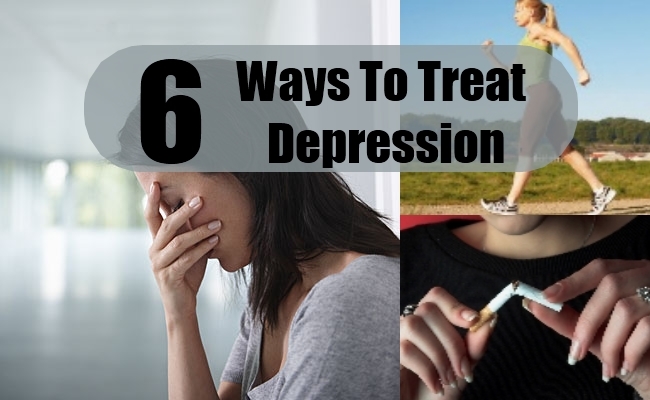 Here are some tips to help you get rid of depression. Identify your depression triggers. They can be people, places or situations that trigger sad feelings in you. Either remove them from your life, or straighten out the issues or simply laugh them off. It is important that we resolve these issues in our heart so that we are no longer affected by them and can face life in a clam and happy manner. When we get depressed because of these triggers, we are carrying unnecessary burdens that are best dropped. Pay special attention to your diet. Often mineral deficiency can also contribute to depressive feelings. Make sure to have a diet rich in essential vitamins and nutrients. 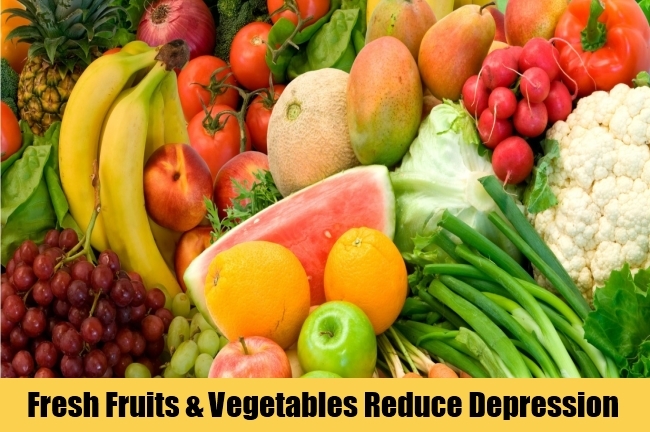 Take in more fresh fruits, vegetables, nuts and dairy products. Stay away from junk and fried food items. Food has a definite influence on our mind so taking care of what you consume will have a significant effect on your physical and mental health. A daily regimen of exercise can do wonders to your body. Set aside an hour everyday for exercises. You can do different kinds of physical activities including brisk walking in fresh air, jogging, aerobics, swimming. All these exercises help energize the body and relax the mind. This contributes to reduced stress and anxiety levels. 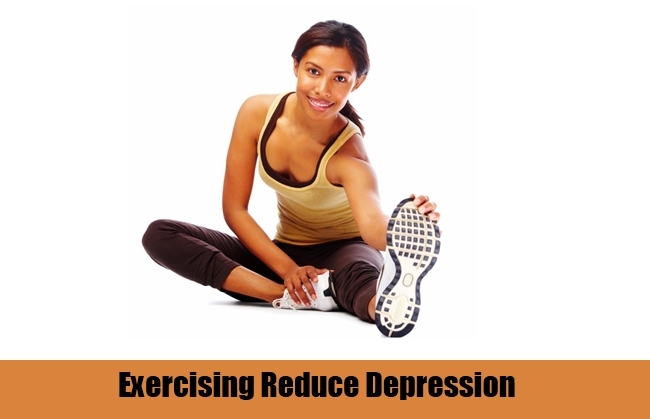 It helps release the feel good hormones called endorphins in the brain that lighten the mood and help one feel calmer. We are social beings and connecting to fellow human beings is imperative for our overall well bring. 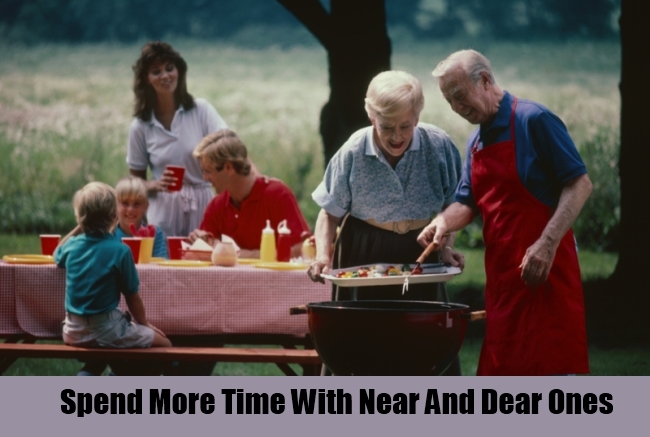 Spend as much time as possible with your near and dear ones. Share your feelings and thoughts with them. Sometimes a heart-to-heart conversation is all we need to feel light and happy. Meet up with your friends regularly, join clubs and take steps to widen your social network. Stay away from all kinds of addictions. Say a complete NO to smoking, drinking, drugs and any other kind of addiction. All these give just temporary pleasure while causing a lifetime of problems including depression. If you need help to come out of the addictions, do not hesitate to ask for the same. Everyday take out some time to engage in something you really love doing. It can be playing with pets or children, painting, reading, listening to music, gardening. Set aside at least one hour for your hobbies. This will not only refresh your mind but will make you more capable of meeting the challenges of life better. Following these steps will help you come out of depression fast. 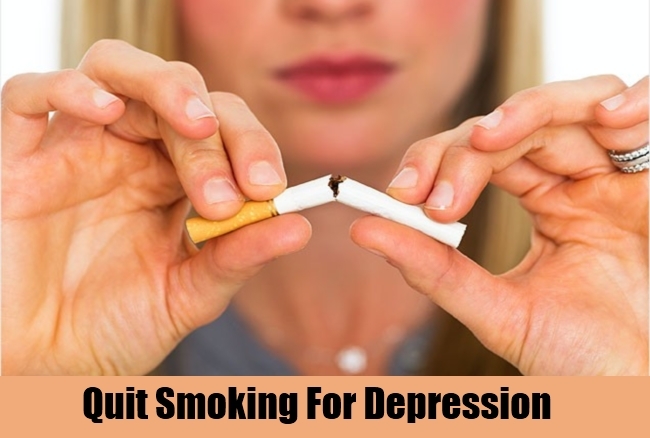 However, if the symptoms of depression still persists, it is best to consult a doctor at the earliest.